CK One by Calvin Klein 100 ml Eau de Toilette is an iconic unisex fragrance. 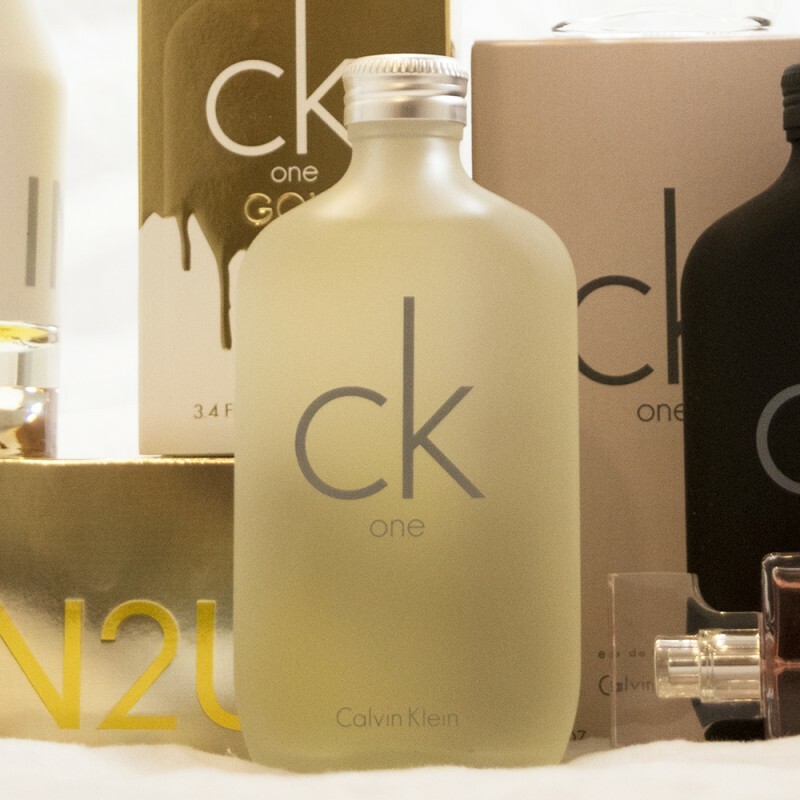 CK One is comprised of refreshing floral notes such as rose, violet and jasmine. Along with citrus and aromatic scents like papaya, nutmeg, pineapple and accompanied by green tea and amber. This cologne or perfume, leaves any wearer smelling fresh, pure, and clean.